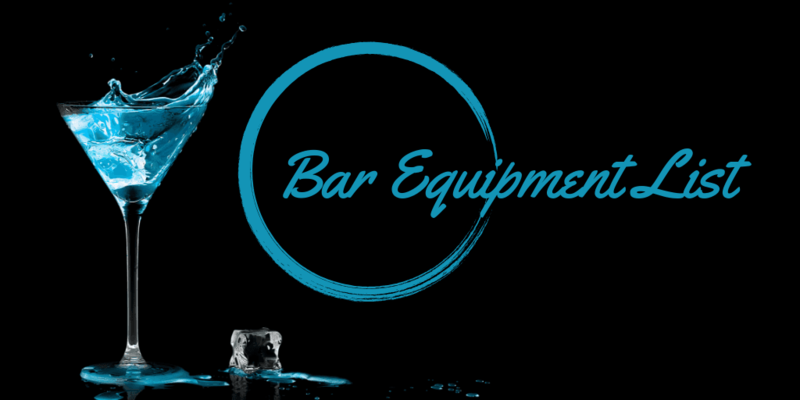 From hand sinks to portable bars, Lakeside specializes in a multitude of versatile kitchen and bar equipment for your commercial establishment. Built to handle a variety of setups and needs, Lakeside’s commercial kitchen and bar equipment combines the durability needed to withstand high-volume, fast-paced food serve with an aesthetic appeal. Dishes can accumulate quickly, and they can become unruly when simply stacked in a haphazard manner. From buffet lines to back-of-house prep areas, the addition of a dish dispenser is truly essential. These dispensers keep dishes stacked and organized while ensuring that accidents are kept to a minimum. They can also make it easier and safer for your employees to move dishes from your kitchen to other areas of the restaurant or to catering venues if need be. Transporting foods, ingredients, dishes, and any other number of items couldn’t be simpler than with Lakeside’s extensive selection of carts and trucks. Boasting stability, reliability, and durability, these carts and trucks are an essential addition to any commercial kitchen looking to invest in top-of-the-line mobile solutions. Appearance is everything, and the stands and tables you outfit your restaurant or establishment with can make or break a customer’s impression. Organize your hostess area with a hostess stand or invest in your mobile catering needs with a serving counter. You can also find Lakeside’s selection of commercial tables as well as cash register stands in this section, to name a few. One of the most essential items for any establishment - whether it’s food service or retail or anything else - is a garbage can. It’s necessity cannot be understated, but one can ensure that they’re investing in a can that will withstand the test of time when shopping through Lakeside’s selection. Choose from a variety of styles, shapes, and colors to compliment your setup. For superior mobile food solutions, shop this collection of Lakeside food service equipment and supplies at CKitchen. As an authorized Lakeside dealer, we offer an excellent array of various supplies and accessories that help you deliver food in a fast and efficient manner. Perfect for cafeterias, restaurants, hospitals, food courts and a variety of institutional kitchens, these products can be used to transport food and equipment throughout an entire facility or just within a large kitchen. Browse the full collection of Lakeside kitchen equipment at CKitchen to find the perfect fit for your food service needs. Most products from Lakeside feature wheels on the bottom, to add a mobile element to their functionality. This makes it easy to transport food, dishes, ingredients, kitchen accessories or anything else you need to get from point A to point B in a timely manner. From dish carts and wheeled drying racks to equipment stands and food holding cabinets, Lakeside offers a number of convenient solutions that help make commercial kitchens even more efficient. These can be used on site for transporting meals or dishes at a cafeteria, hospital or restaurant. You could also use Lakeside tables, hostess stations, cash register stands and serving counters to set up efficient off-site kitchens for catering purposes. Let Lakeside help you find creative ways to improve the customer dining experience and make the job easier for your employees. When you purchase Lakeside food carts, tables, hand trucks and other food service equipment, you’ll get an incredible tough product that’s designed to last. This manufacturer prides itself on delivering durable equipment that holds up to the rigors of a busy commercial kitchen, which is why Lakeside products are such a smart investment for your business. Find the mobile food service solutions you need when you shop online at CKitchen, and enjoy our free shipping and guaranteed lowest prices. 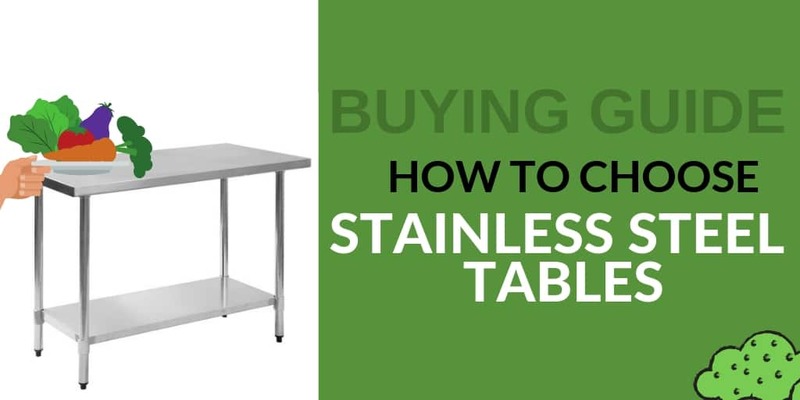 Stainless steel tables are manufactured from different types and gauges or thickness of stainless. Here are a few guidelines for choosing a table for your area. Prepared and pre-made drinks alike need to be stored properly and within easy access to either your employees or your guests unless you’re making drinks on an individual basis. 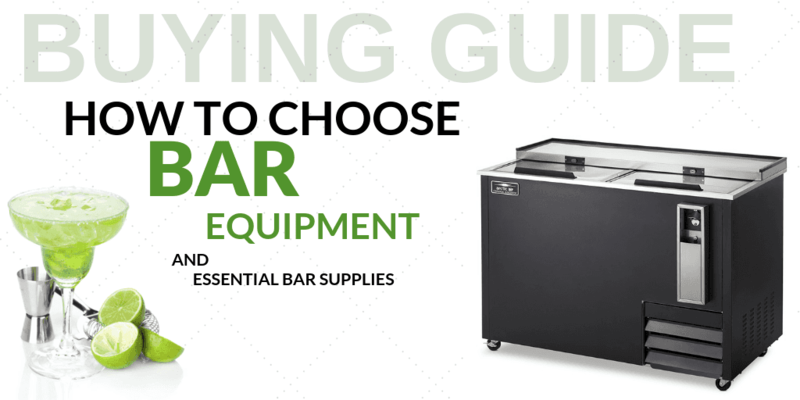 Here’s a quick rundown of some essential beverage equipment and accessories every business needs! We use the carts on a weekly bases. I work for a Church and we have dinners for the needy every Tuesday. The carts are used to carry food, drinks and supplies. It can easily handle the weight. The carts are used inside 98% of the time. Excellent. I guess. Have not got the product yet. I recently discovered that a platform truck was a necessity for my business. I am so glad I ended up choosing this model. I absolutely love it so far. Thank you for the excellent product and the outstanding service. awesome bin. very durable. will have to get a few more of these for the kitchen! Easy to push and store. So glad I got this. Makes transport much quicker and easier. Recommended for other kitchens!